Thanks so much for taking the time to read my blog! In Canada, our school year starts the week after Labour Day. Which is the first weekend of September. Sooo, there's actually only a few more months til we dive in! a pre-schooler, and grades 4 & 6.
we're going to mix things up a bit more. we've learned quite a lot along the way. First, we began with all boxed curriculum. focus on special interests that our children have. here are this year's school books purchased (by subject). We used it last year (Apprentice level) with fairly good success. We didn't use it everyday, but the majority of them. was recommended for grades 4 through 6). various parts of speech by giving mini writing assignments. 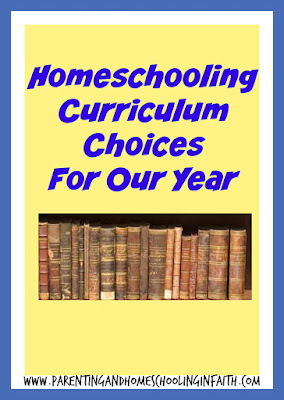 ACE Paces have been our mainstay since we began homeschooling. Note: this was the "boxed" curriculum set that we started out with. approach, & biblical theme throughout all booklets. sticking to the two main subjects: Math & English. workbooks while I'm taking care of the younger children. We have used Daily Grams for one year, and really enjoyed it! that help review the basics for that particular grade. Daily Grams 4 & 5 for next school year. 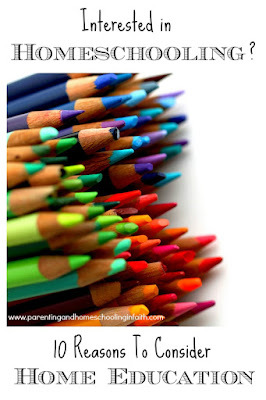 Any parent could easily add in one quick review lesson as part of their day. child, and they loved it! So, this year we went through the next level (3B) with both of our older children. It's actually a quite comprehensive booklet! I only do a few questions or pages per day. I find the concepts are challenging enough that that suffices. alongside our other Math booklets as well. memorable way to learn math concepts. & our kids really relished them! and have now stopped until next school year. This was our first year having used the 'Mystery of History' series. It's actually been really interesting to teach! recommendations on this science program. so next year we'll continue on with this book. were only a few per chapter, so not overwhelming). all of the food based ones! 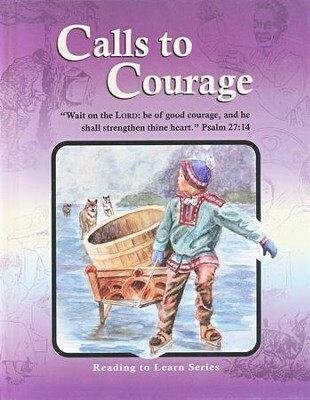 We just started this book as part of our daily devotion. I found this book at my local homeschooling convention. 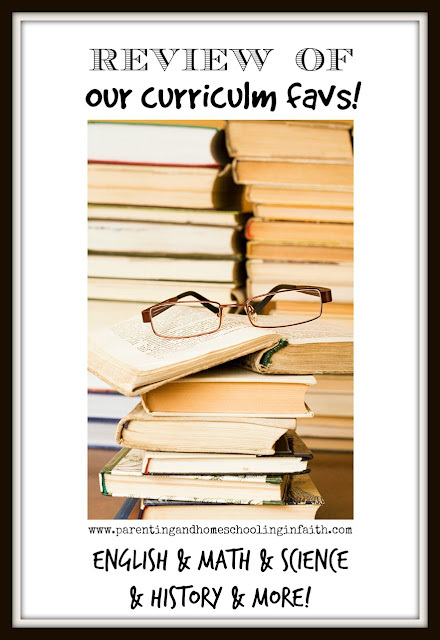 from other homeschooling families as well). I'll incorporate it for all of my children at once. some field trips & will encourage lots of reading! 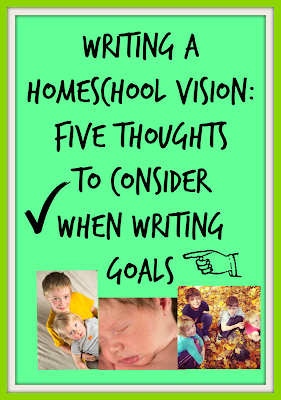 what are you planning for your homeschool year? This was our first year using The Mystery of History as well. We loved it but didn't do all the activities either. My kids loved creating the timeline though and it was great for review.